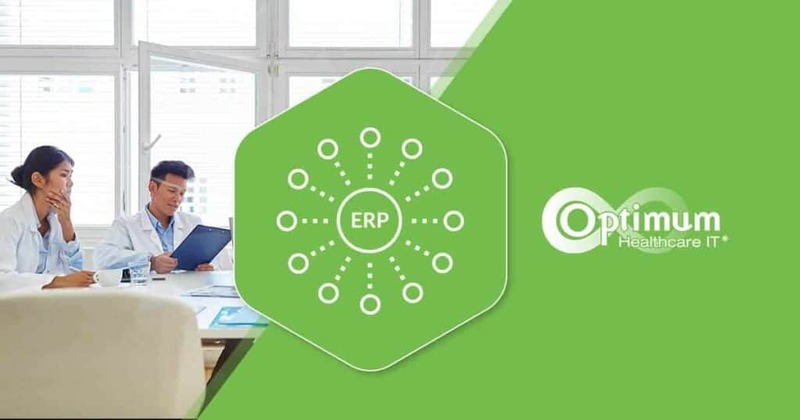 Recognizing a growing need in the healthcare IT market, Optimum Healthcare IT has expanded its service offerings to include ERP services. 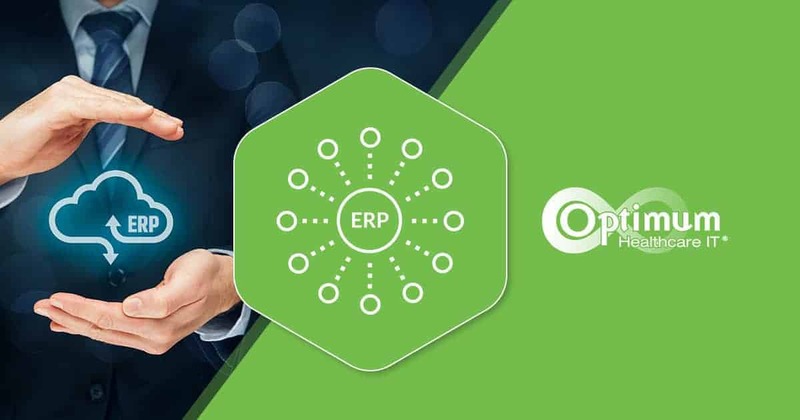 Optimum Healthcare IT is at the forefront of confronting healthcare ERP challenges by assisting healthcare organizations with Best-in- KLAS consulting services to enable them to implement and optimize their ERP solutions. Healthcare executives are realizing that their ERPs are out of date and cost more to maintain than it is saving them. This leads to the decision that a new system is needed and then a whole new list of challenges arises. Specifically, implementation and adoption. 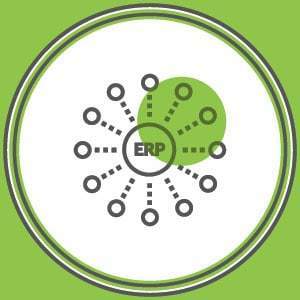 Are You Ready for ERP in the Cloud? 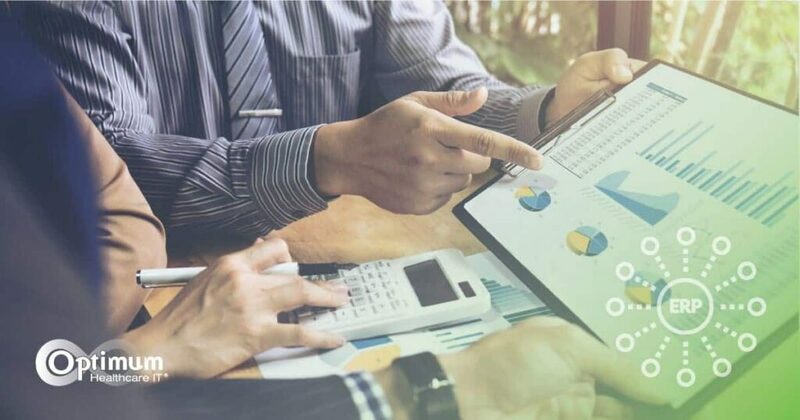 As healthcare organizations continue to explore new ways to lower their costs, one of the latest technologies being considered is cloud-based ERP systems. 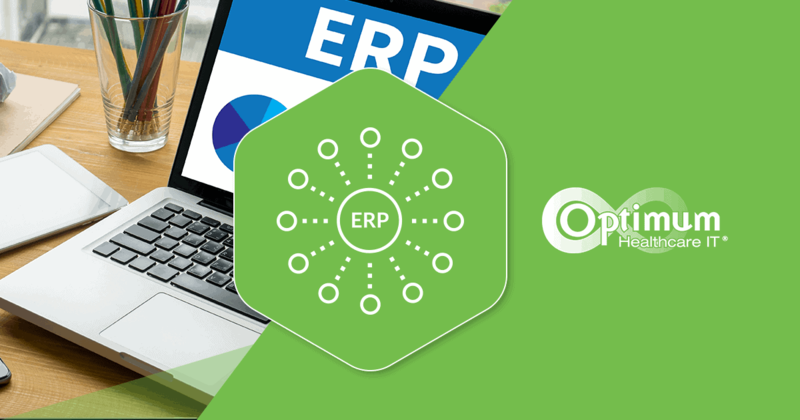 The question is: Is your organization ready to utilize an ERP in the cloud? 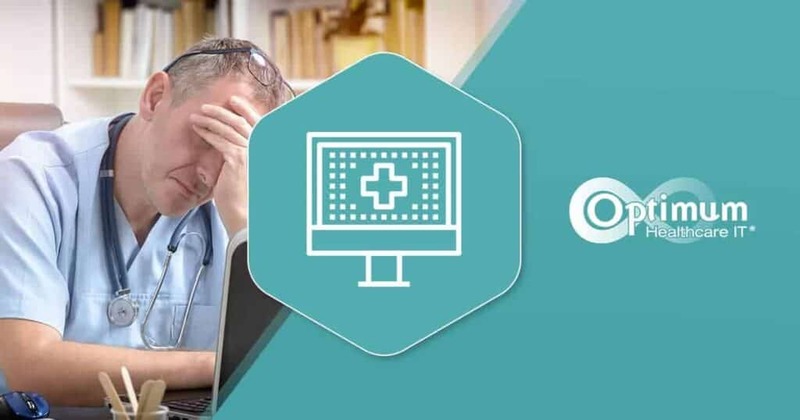 We Successfully Installed Our New EHR – Why Haven’t Things Changed? 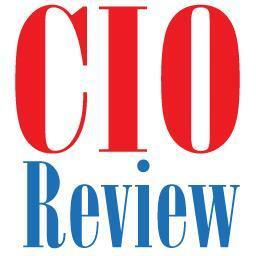 New software implementations require a change that affects people and processes. 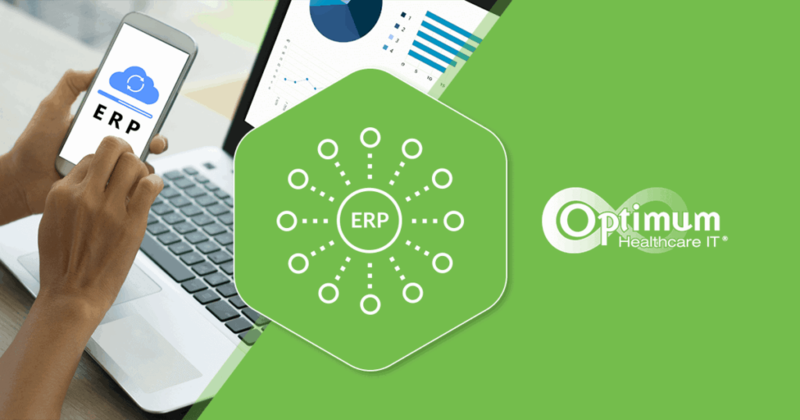 The implementation of an organization-wide EHR or ERP software system involves significant change throughout the organization that impacts most, if not all, employees and patients. 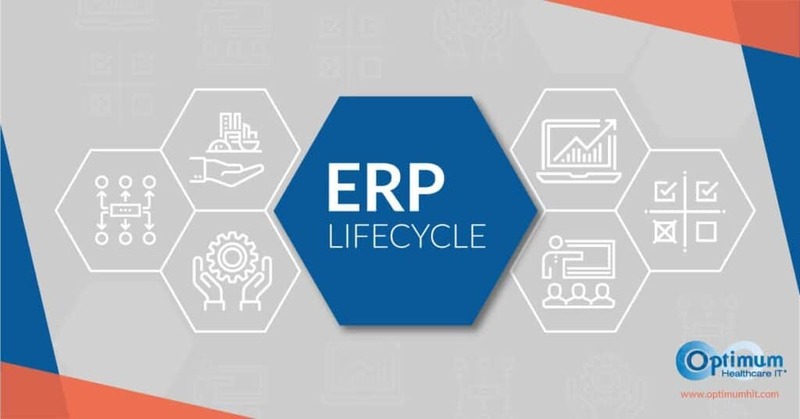 ERP systems are relied upon to run business operations such as finance, human resources, and supply chain – many are out of date, limiting the availability of information to understand & react to the changing aspects of the business in real-time.